Training takes place on Tuesday nights in UCD from September to February. 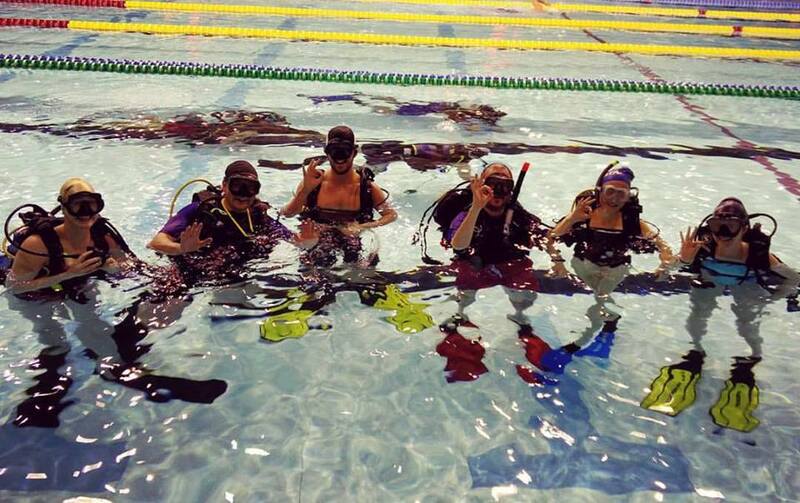 The training comprises a series of dive theory lectures which run parallel to practical pool sessions. We organize snorkels in Dublin Bay throughout the winter. This gives trainees their first taste of the Irish coast and allows them to get comfortable wearing wetsuits and snorkels in the water.